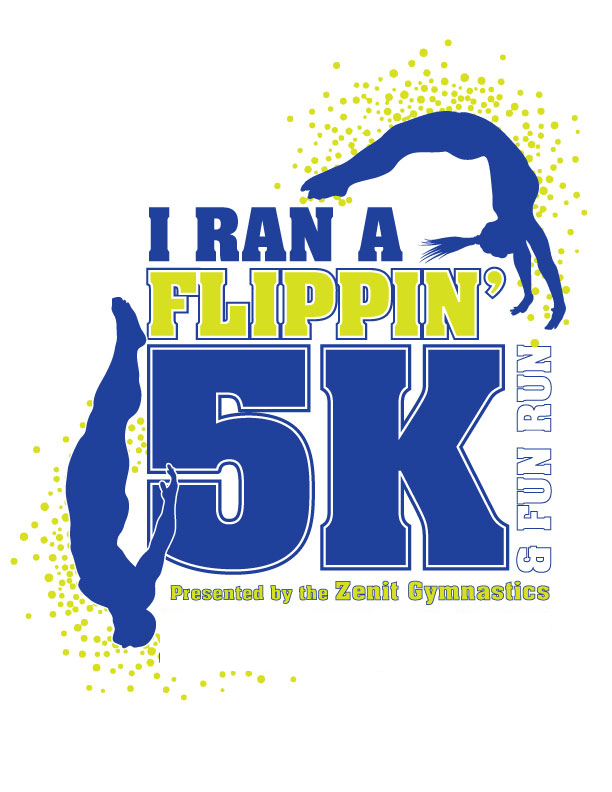 Come out and run a Flippin' 5K presented by Zenit Gymnastics! 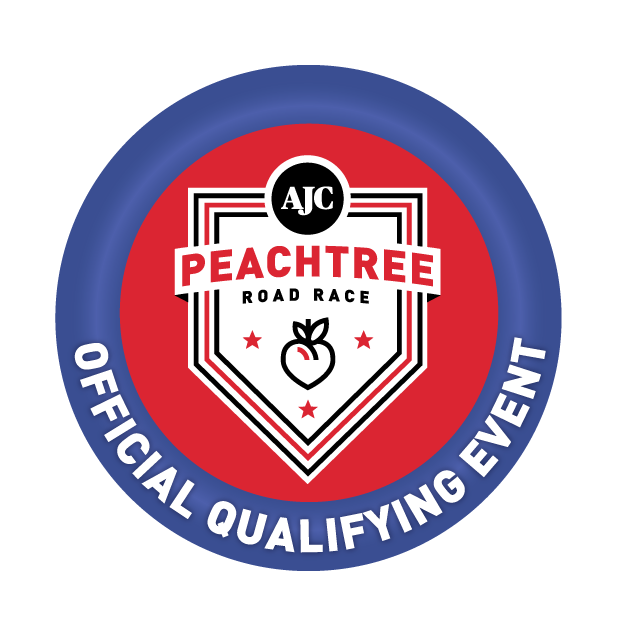 The course start and finish at Etowah River Park in Canton, GA. Awards: Overall Male and Female, Masters Male and Female and 3 deep in age groups. Timing and Results: Finish line management and results provided by Classic Race Services with results posted to www.classicraceservices.com, www.active.com, www.athlinks.com. Shirts and Goodies: Shirts are guaranteed to those who register by 6/8/19. Those registering after that date and on race day are not guaranteed a shirt or size. There will be plenty of refreshments.